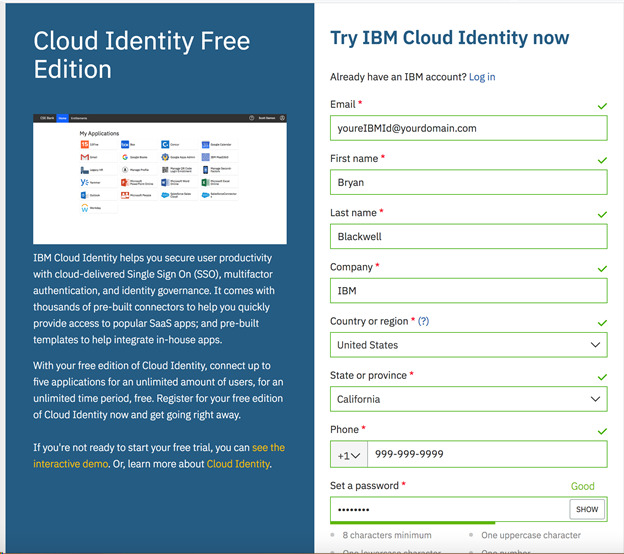 I created the IBM Cloud Identity and ServiceNow Integration Setup Guide document for an example of adding ServiceNow to your IBM Cloud Identity (CI) tenant. In that document I stated “This document assumes you have an existing CI tenant and have some knowledge of CI administration. If you do not have a CI tenant, please see other collateral to acquire your own CI tenant”. However, I have not found any “other collateral” to acquire a trial CI tenant. Therefore, I am posting the instruction below to help you acquire a no charge, trial, CI tenant. You will need an e-mail address to receive initial account information and e-mail One-Time Passwords. You can use a single e-mail address for all requirements in this document. You will need a mobile number to receive SMS One-Time Passwords. You can use a single number for all requirements in this document. 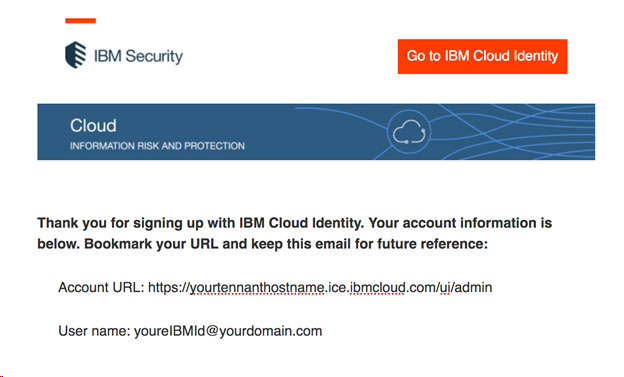 If you do not have an IBM Id you can fill in the form with your e-mail and click Start Your Free Edition. 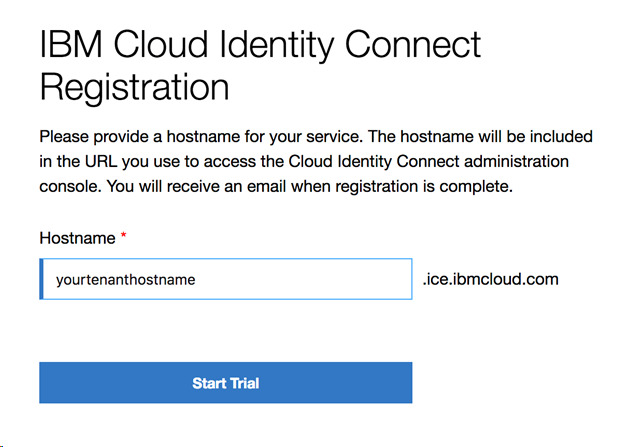 Login with your IBM Id if prompted. Enter your tenant hostname and click Start Trial. You are now ready to add applications. 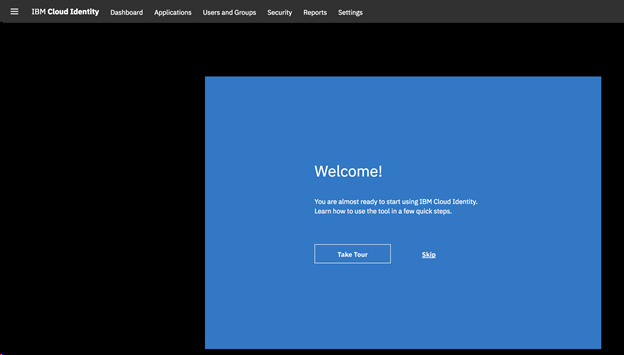 Please refer to IBM Cloud Identity and ServiceNow Integration Setup Guide for an example of adding ServiceNow to your IBM CI tenant.